This top end high speed, buy cialis high performance printer comes with a vast array of versatile features and options. It is able to print 50 A4 colour ppm in the highest quality. 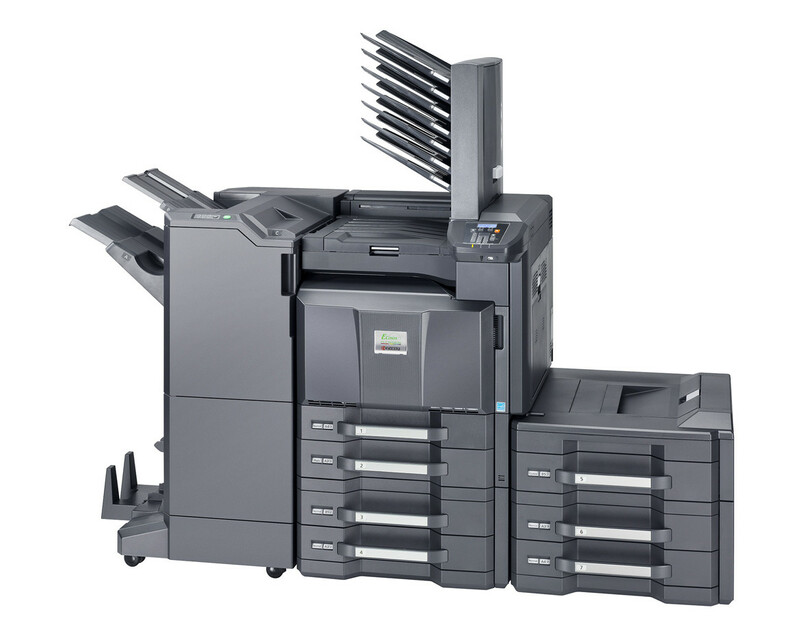 It has Kyocera’s long life technology meaning this machine will run and run. It also has our unique toner system that keeps costs and waste to a minimum, which is good for you and for the environment.